Mature mice can weigh anywhere from 13 to 30 grams and can grow up to 20 cm in length, including the tail. The average house mouse lives between two and five years — in the wild, lifespan averages 12 to 18 months. Mice are resilient creatures that make-do with almost any condition. They are found in nearly every kind of terrain, from wooden to grassland. 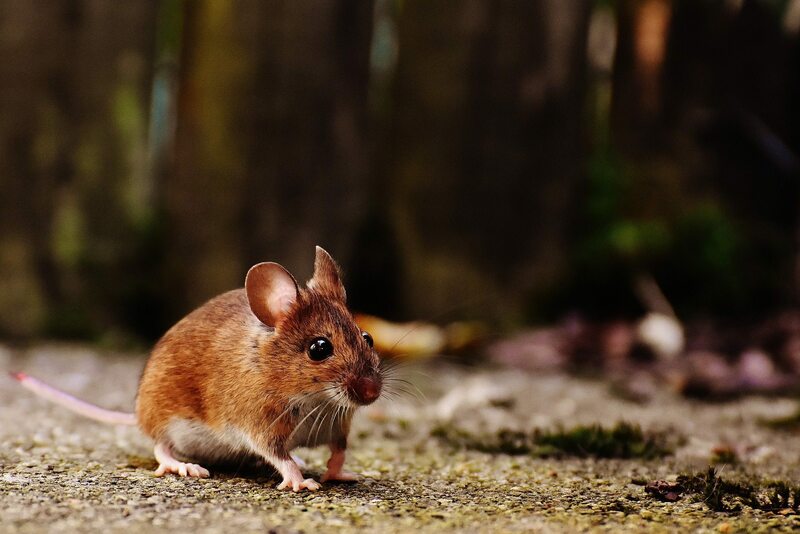 Mice have a reputation for damaging property and spreading several diseases. 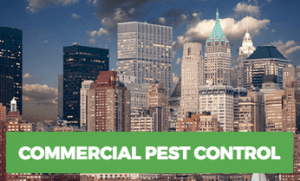 If you need a mice exterminator and are in our service area, give us a call. Mice are light brown, black, tan, gray, and albino, depending upon the species. Their underbellies have a lighter texture than their upper bodies. Their ears and tails are covered in short hair. Mature mice can weigh anywhere from 13 to 30 grams and can grow up to 20 cm in length, including the tail. Male mice are bulkier and larger than female mice. The Deer Mouse has a pale greyish underbelly with a sharpish red upper body. Its tail is freakishly long, making it the mouse’s most prominent feature, and is covered in short hair. Its preferred habitat is wooden terrain. From time to time, it takes shelter in homes and buildings that are close to a wooded area. It causes massive damage to wooden structures and spreads several life-threatening diseases. Like most mice species, it’s a nocturnal animal, sneaking out of its nest at night to search for supplies. Moreover, it has an exceptional ability to climb tall structures because of its incredible upper body strength. It’s one of the reasons why most of their nests are located in attics and upper floors. House mice are always on the move. They invade homes and businesses year-round. Their tails and body size are almost equal, both measuring between 75-90mm. You can quickly recognize them from their dwarfish feet and head and big eyes and ears. They are specialists at making an extensive network of underground burrows and are also agile climbers. They love chewing on cereal and require at least 3g of food every day to survive. The White-footed mouse is smaller than other species of rodents and measures only 3.5 to 4inches, which makes it hard to spot. As it is evident from its name, it has white feet and belly. Upper body is of a greyish to auburn texture just like the tail. Mice are resilient creatures that make-do with almost any condition. They are found in nearly every kind of terrain, from wooden to grassland. This is why they don’t find it hard to nest in human-made structures, like homes and buildings. In the wild, they are under the threat of predators, such as hawks, and therefore avoid living out in the open. Instead, they form a highly organized system of burrows in the mud which effectively protects them from their natural predators. 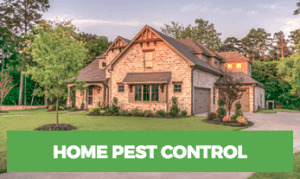 In homes, mice live in attics, garages, appliances, lofts, underground basements, and literally any place that has an adequate supply of food and is far from the reach of humans. They are very wary of their territory and go to extreme lengths to protect it. The average house mouse lives between two and five years — in the wild, lifespan averages 12 to 18 months. In the wild, a mouse is relatively small and defenseless and makes easy prey for predators like owls, cats, foxes, and others. In captivity, mice don’t have to worry about predators, but they do have to worry about dangers like obesity, which can shorten their lives. The first stage of a mouse’s life cycle lasts about a week. Relative helplessness marks his infancy. He can’t walk for a few days. When he does, he can only waddle around. A baby mouse won’t have opened his eyes by the end of his life cycle’s first stage, but his naked body will start to grow fur between days eight and 10 — this marks the beginning of his next phase of life. A mouse’s adolescence lasts a few weeks and is marked by significant personality changes. When it is about two weeks old, its eyes finally open. The ability to see will inspire it to get active, and it will have a lasting burst of energy. Over the next several weeks, he’ll be very active and start eating solid food — and he’ll eat plenty to fuel his growing body. He’s sexually mature once he hits five weeks to 10 weeks old — Females are eight weeks to 12 weeks old before they’re sexually mature adults. The mouse has become an adult when he is sexually matured. He can live independently without other mice. As an adult, he may live for a few months or a few years. 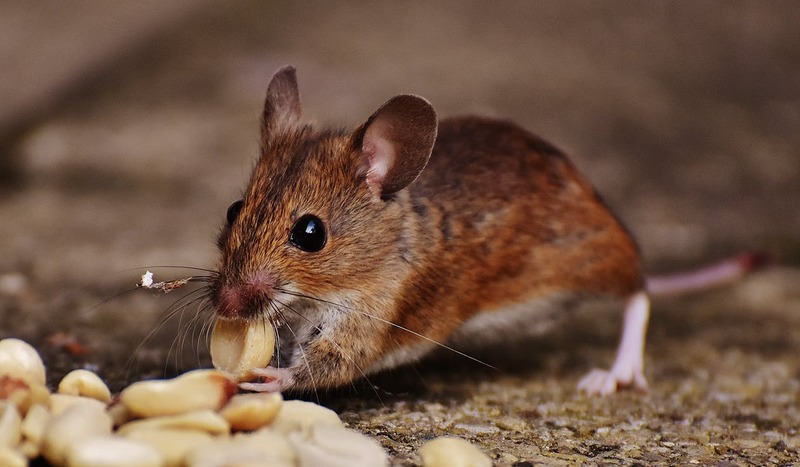 While it isn’t common, adult mice in captivity can live as long as six years or so, provided they are well-fed, exercised and tended to by a veterinarian. -Grease Stains: Left when their bodies come in contact with walls. Their feet are also dusty and leave a trail. -Droppings: Circular dark droppings that are readily found in cupboards or places near food. -Scratching sounds: They are heard during the night when mice come out of their nests to hunt for food. Listen intently to squeaky noises emanating from lofts, attics, floorboards, etc. -Nests: holes and cracks in appliances, and soft materials ― such as aluminum sheets, cardboard. Check for nests behind stoves, refrigerators, basements, and attics. -Unsavory Smell: Mice excrement has a strong ammonia smell. 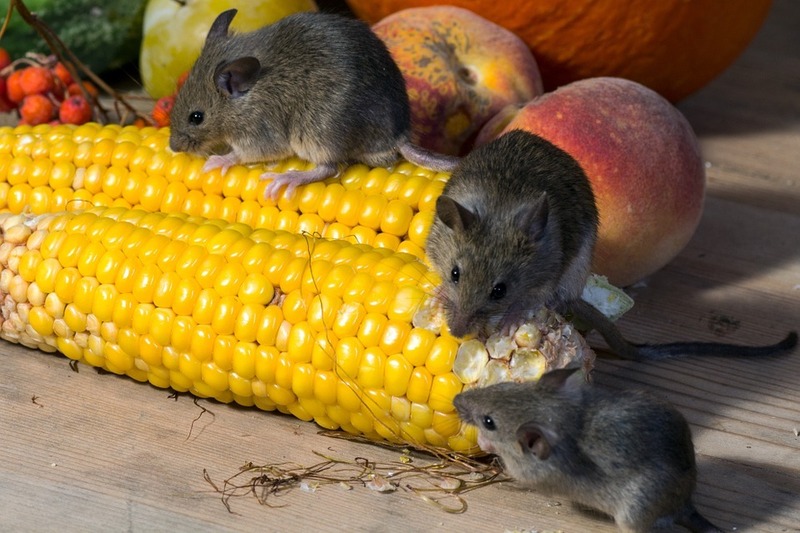 Mice have a reputation for damaging property and spreading several diseases. They can also cause machine malfunction in major industries. They contaminate food on a grand scale and cause millions of dollars’ worth of financial damage. They don’t attack humans and prefer living in isolation, but don’t hesitate to claw and bite when threatened. -Thoroughly and carefully clean spilled food items on floors and cupboards. -Vacuum the kitchen and clear counters before sleeping. -Package all food items in secure containers. -Declutter your lawn and pick up trash and fallen fruit from trees. -Do not leave pet food out in the open.